Here are some easy ways to be healthier without really trying. You want to make sure that you start your day well. 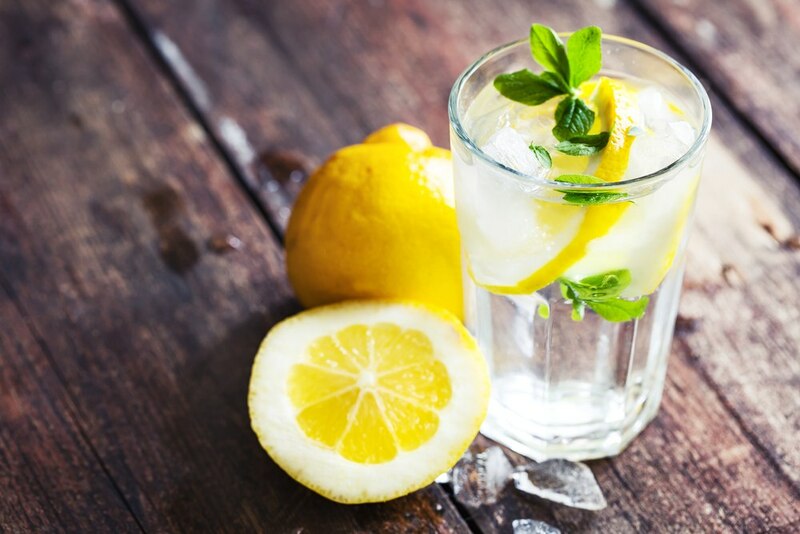 Drinking lemon water in the morning can help rehydrate you after a night of sleeping, as you can become very dehydrated throughout the night. The lemon adds a citrus twist to make it a bit more exciting and is also full of vitamin C and other important vitamins. You aren’t limited to lemon either, cucumber, lime, oranges and strawberries etc. can all be infused in water. There has been a lot of debate about whether coffee is good for you or not. But these days there is a lot of evidence to support that it is good for you. 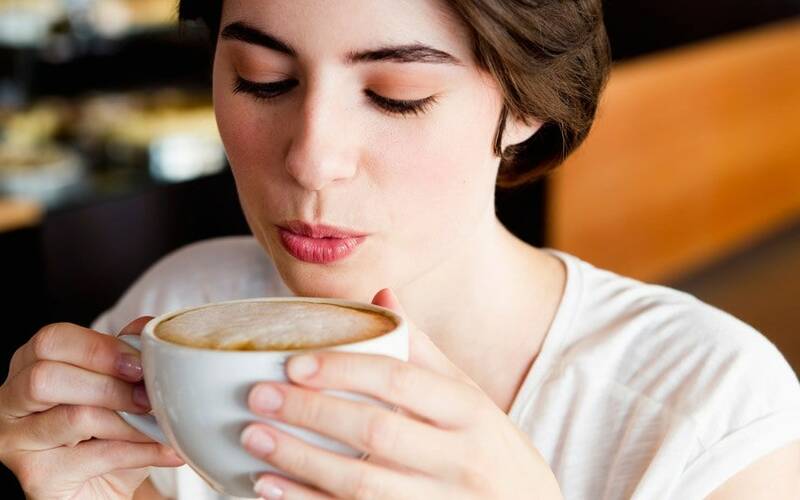 Studies have shown that people who drink coffee are at lower risk of heart failure and stroke, as well as having lower cognitive decline as they age, compared to people who don’t drink coffee. Starting your day with enough protein is essential for giving you that boost of energy in the morning that you need. Eggs and toast are a great way to start the day. 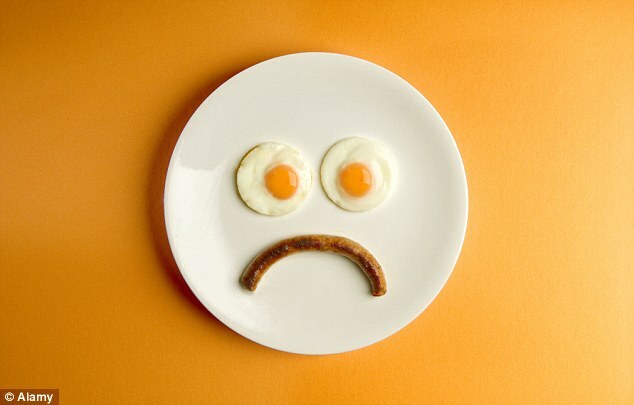 For breakfast, stay away from grains and stodgy foods, otherwise, you can be left feeling tired and sluggish. Squats are a great work out for your core and legs, they can also be done at pretty much anytime. If you don’t have time to stand and squat, try doing it whilst doing another activity, such as cooking. You may not think that standing at your desk and working is much exercise, but studies have shown that standing burns a lot more calories than sitting. Which all adds up over long periods of time. There are some exercises that you can pretty much do any place any time without looking weird and holding your abs is one of them. Brace yourself as if someone was going to punch you in the stomach by tensing your stomach muscles, hold this for as long as you can, let go, then do it again. This will help build up your core strength over time. Skipping meals is a bad idea for your health, even if you’re trying to lose weight. 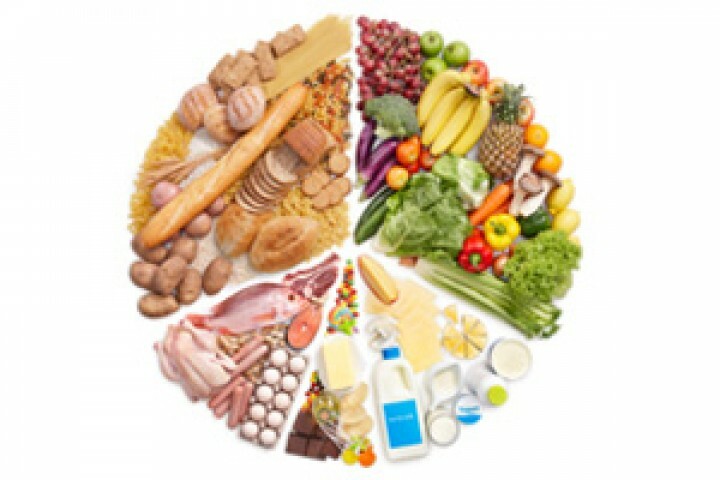 Your body needs to get the right nutrients and skipping meals takes some of those away. Instead of skipping a meal, just make healthier choices with what you’re eating. Fruit and vegetables are great snacks that you can enjoy and not feel guilty about. Meditation may not be the most physical activity, but it can actually benefit your health in many ways. 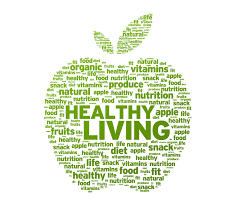 It’s the stepping stone to making better health choices. 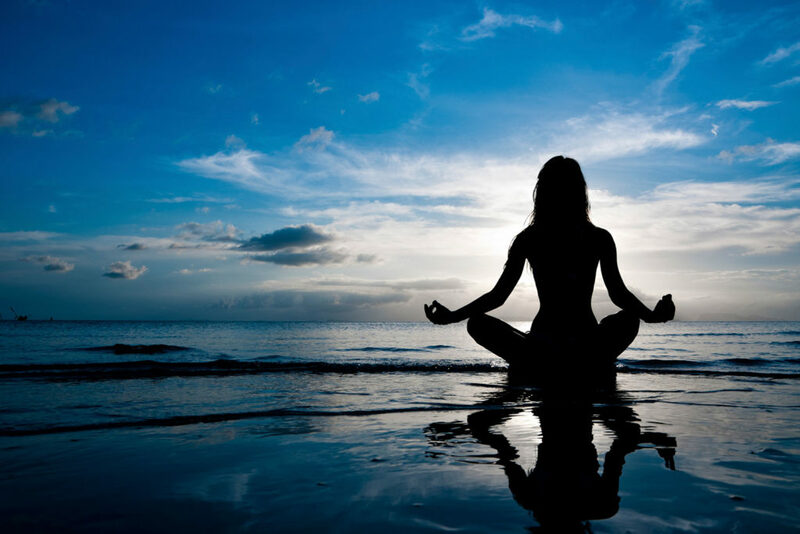 Meditation helps you get a better sleep, which will give you more energy. It can also help you get into a state of mind where you are motivated to do exercise and eat healthily. It’s all about perspective.